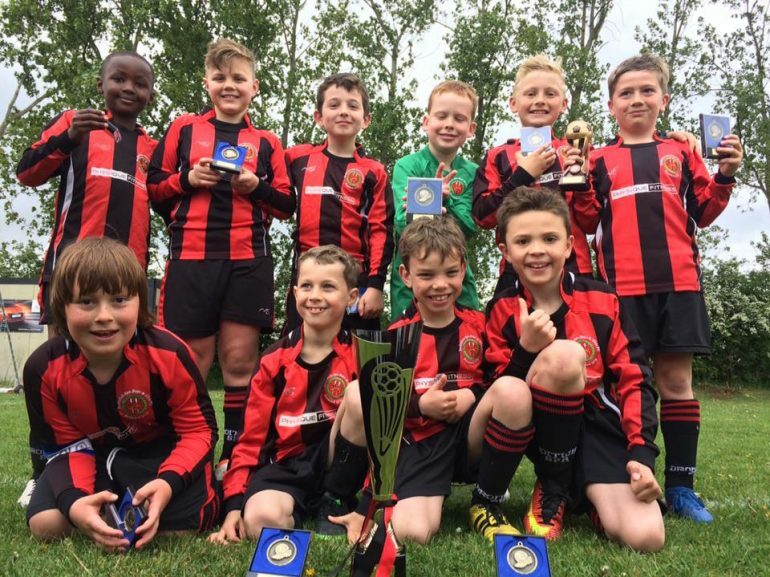 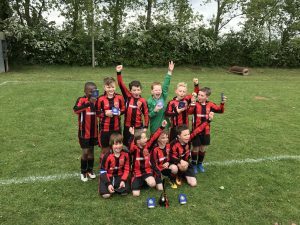 Droitwich Spa Colts Under 9’s won the Stourport and District Youth Football League Vase Final on Saturday 6th May beating Kidderminster Lions 4-1 at Areley Kings FC Sports Ground. 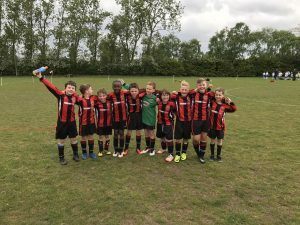 After a very cagey first half the boys found themselves going in at half time 1-0 down but turned in a fantastic second half performance where they completely dominated and scored 4 unanswered goals. Goals were scored by Sonny Wood and man of the match Callum Jenkinson.